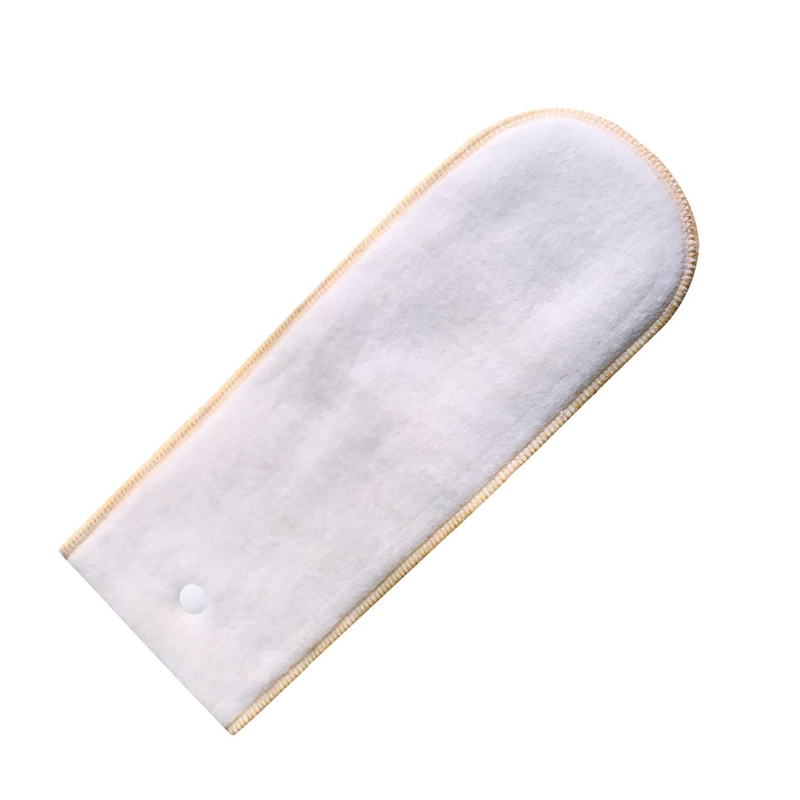 Long extra absorbent nappy insert (3 layers) with snap. 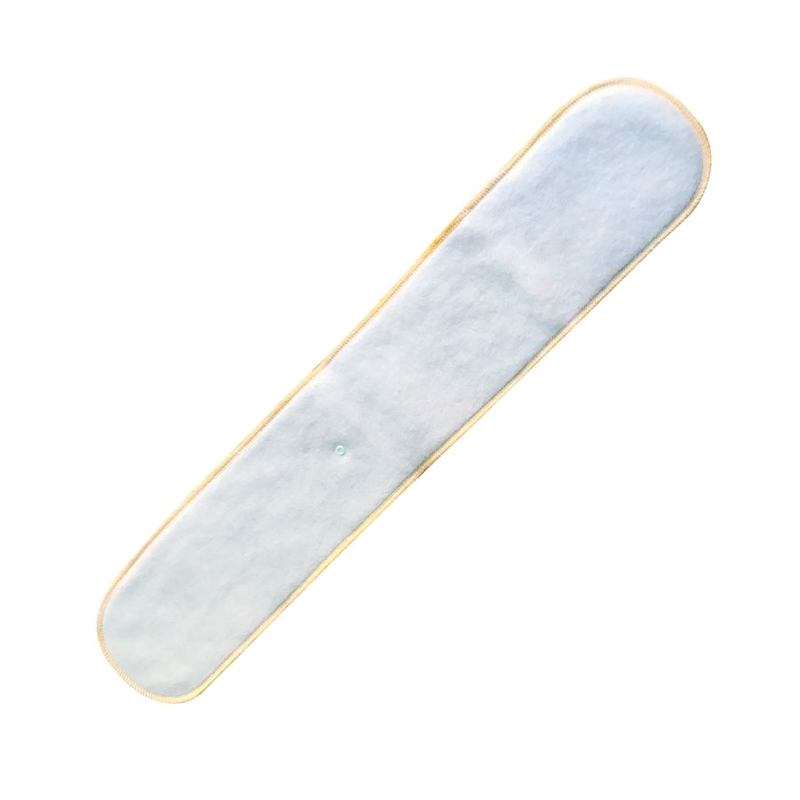 Used to boost nappy absorbency. 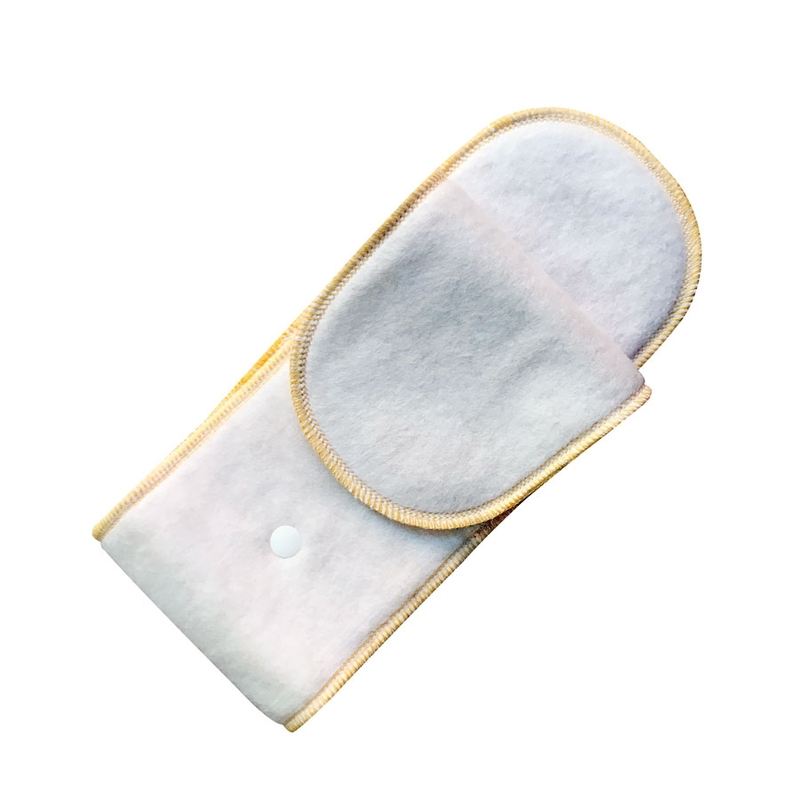 Can complement the following products: One-Size nappy, Prefold, Night nappy, SIO, etc.